In honor of the Christmas holiday, we would like to take this opportunity to wish you all a happy holiday season. We appreciate all of our customers and wish you and yours a Merry Christmas and a healthy and happy New Year. If you’re stuck on ideas of how to elegantly decorate your table this holiday season, we have a couple ideas to wow your guests. Of course, here at Farm Stand we like to incorporate natural elements in our tablescape. 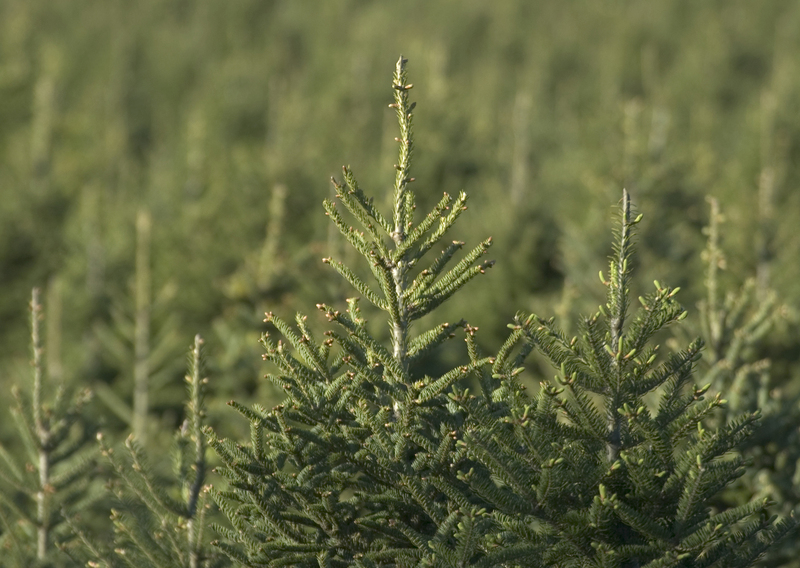 We suggest using foliage of the season like pine leaves, mistletoe, pine cones, or even cranberries! Use your imagination, but we like to have a run of pine tree branches up and down the table, with a sprinkling of cranberries for a pop of color. That’s where another idea comes into play: use the colors of the season as well. Plenty of red, green, gold, and silver. These can be incorporated most easily with the linens. We love the look of elegant gold napkins at each table setting. Hopefully these few quick tips will come in handy and spark more table decor ideas! 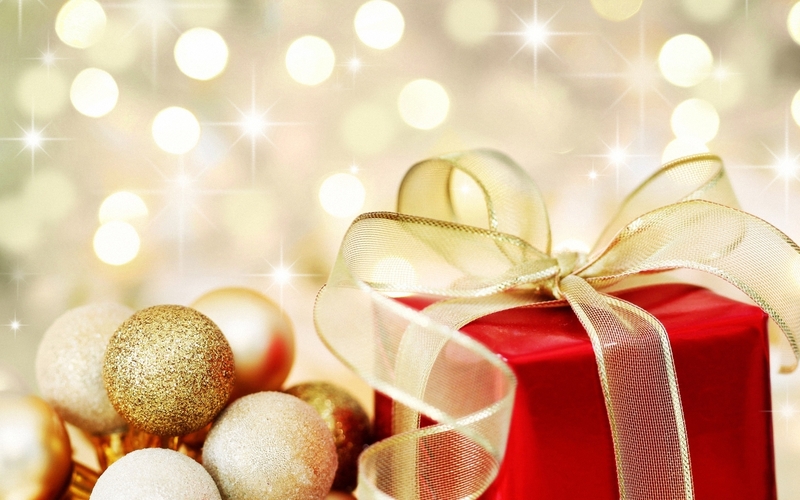 Be sure to share with us your favorite holiday decorating ideas. 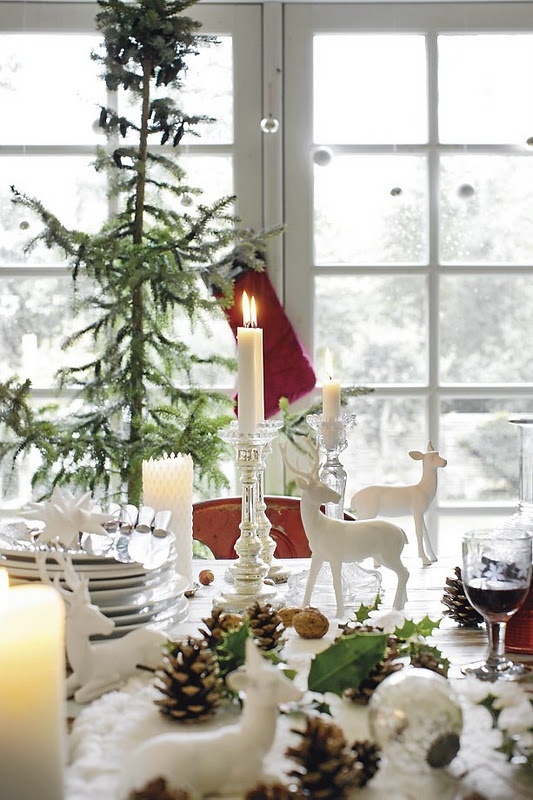 Tags: christmas, decor, decorating, holiday, table, table setting | Permalink. Leftover pumpkins? Don’t throw them out! Those gorgeous orange beauties are waiting to be transformed into pumpkin bread, pasta fillings and soup to name a few! Pumpkin puree is perfect to keep all year round and is a cinch to make. 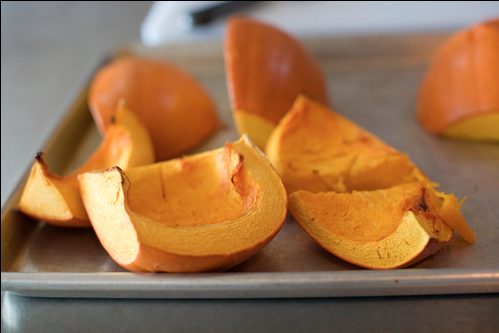 Follow this easy recipe to learn how to cook up your leftover pumpkins! Place all the seeds into a bowl (you can roast them later and make pepitas). Repeat until all the pumpkin pieces are largely free of seeds and pulp. Place pumpkin pieces on a baking sheet (face up or face down; I’ve done both) and roast in a 350-degree oven for 45 minutes, or until pumpkin is fork-tender. They should be nice and light golden brown when done. Peel off the skin from the pumpkin pieces until you have a big pile of the stuff. If you have a food processor, throw in a few chunks at a time. A blender will work, too, if you add a little water. Or you can simply mash it up with a potato masher, or move it through a potato ricer, or process it through a food mill. Tags: cooking, pumpkin, recipes | Permalink.